The Second Life Chapter is pleased to present Alice Kane as the speaker for our November chapter meeting. Alice will present “Research at the Boston Public LIbrary: Navigating the Landscape.” If you live in the Boston area or are a New England researcher, you will definitely want to hear this talk! Alice Kane joined the NEHGS library in 2012. She now supervises the team of library genealogists, manages the consultations service, and works with staff to plan and enhance services to patrons. She served a 19-year tenure as a librarian at the Boston Public Library, and worked 10 years as an independent genealogical researcher. 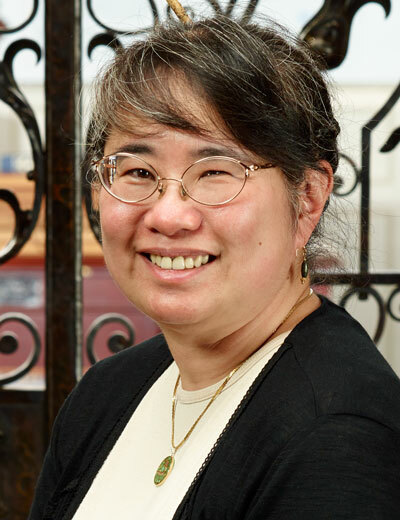 Alice’s genealogical specialties include Chinese-American genealogy, Massachusetts and New England genealogy, cluster research, database searching, maps, and migration. She earned a bachelor’s degree in history from Harvard University. This entry was posted in Meetings and tagged alice kane, apg, boston public library, fire pit, just genealogy, second life chapter, sl-apg on November 10, 2016 by Ellington Sweeney. Hi Rhona – We’d be happy to have you come to one of our meetings to talk about your business. Please contact me – Ellington Sweeney – if you are interested. Thanks!